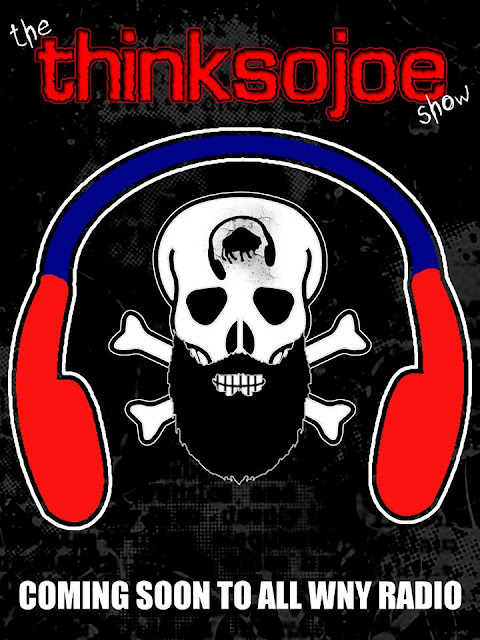 The ThinkSoJoe Show with longtime All WNY Radio friend and alumni Joe Kent will air its first episode at 6 p.m., the first of what promises to be many entertaining shows on the new All WNY Radio sound stream. Kent, a 34-year-old Buffalo resident will be joined in studio by Lost Elysium's Brian Muller, also of Buffalo for the weekly two-hour-long show. The pair will play local music, discuss upcoming shows and talk about the weather -- and anything else they find appropriate -- or inappropriate if they like. 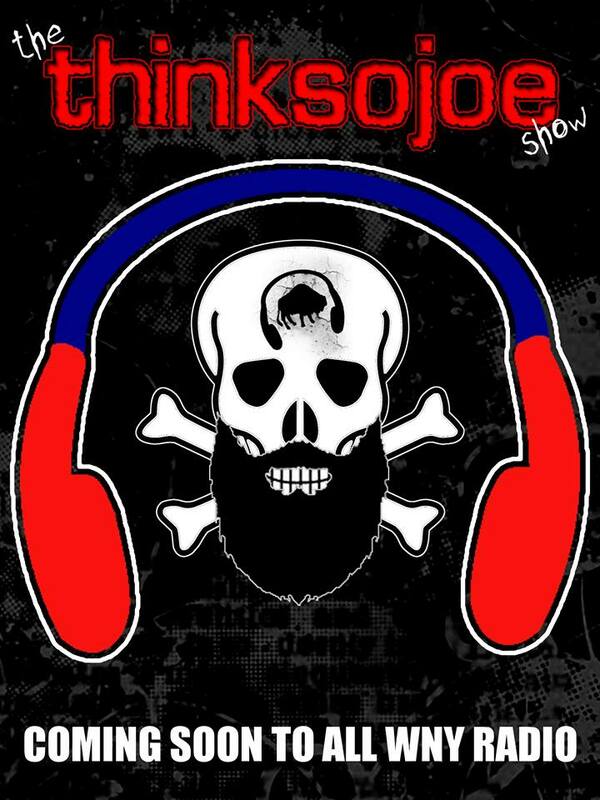 The no-holds-barred show can be heard by clicking the "listen" tab on AllWNYRadio.com or clicking "listen" in the All WNY Radio Mobile app for Android. All WNY Radio recently had to switch servers for its all-local music stream. Website listeners may not have noticed the change but those using the mobile app will have to update to a new version, available here (link). All WNY Radio continues to get music submissions from those in the 716 and 585 area codes -- but we'd always like more. To contribute to the sound stream, submit your tracks via the music uploader. To those interested in hosting a show on All WNY Radio, contact "The Man with the Plan" Scott Leffler at scott.leffler@allwnyradio.com.